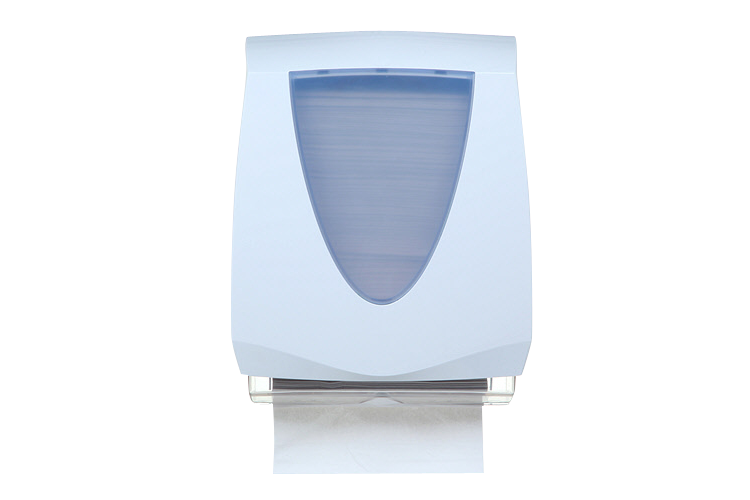 Prima Ellipse is a single sheet paper towel dispenser for hand drying capable of dispensing a large variety of towel geometries. 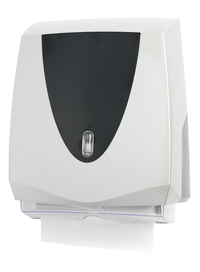 Ideal for light to medium traffic environments, Prima Ellipse is reliable and durable and features a unique paper towel tray designed to reduce consumable wastage. The unit aids service thanks to a number of intelligent features, including a continual loading system to prevent paper shortage and a hinged cover for speed of service.